You S, et al. Inhibitory effects and molecular mechanisms of garlic organosulfur compounds on the production of inflammatory mediators. Mol Nutr Food Res , 2013, 57(11): 2049-2060. Wakao H, Yoshikiyo K, Koshimizu U, et al. 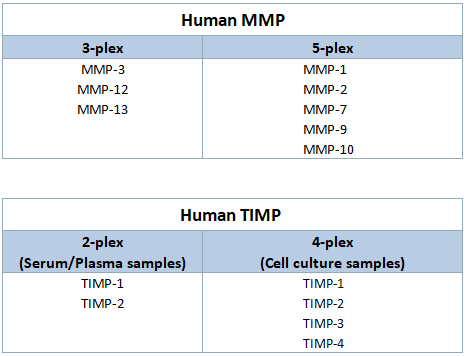 Expansion of functional human mucosal-associated invariant T cells via reprogramming to pluripotency and redifferentiation. Cell Stem Cell, 2013, 12(5): 546-558.